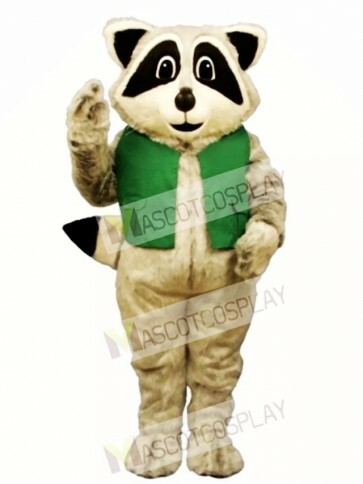 This Raccoon w/Vest Costume Mascot is sure fun to get rowdy and represent at any college, school, theme park or corporation. 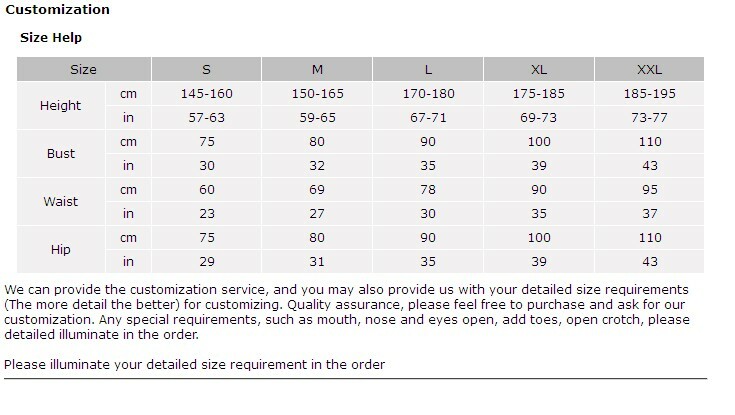 Our Raccoon w/Vest Costume Mascot is created and sewn with fully line sculptured quality fabric. 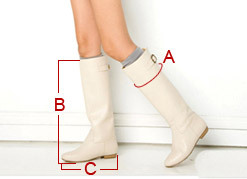 The Raccoon w/Vest Costume Mascot comes with a head, sculptured suit, two mittens and two shoe covers.